Vero promises to be the replacement for Instagram. With more options, no ads and not that annoying algorithmic timeline. It is currently one of the most downloaded apps in the US, only half a million times yesterday. And the app is also popular in the Netherlands. 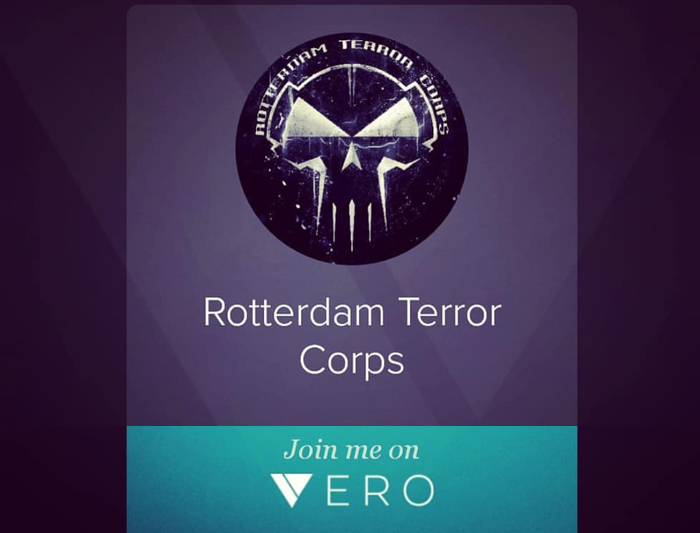 Rotterdam Terror Corps and DJ Distortion are now online on Vero!